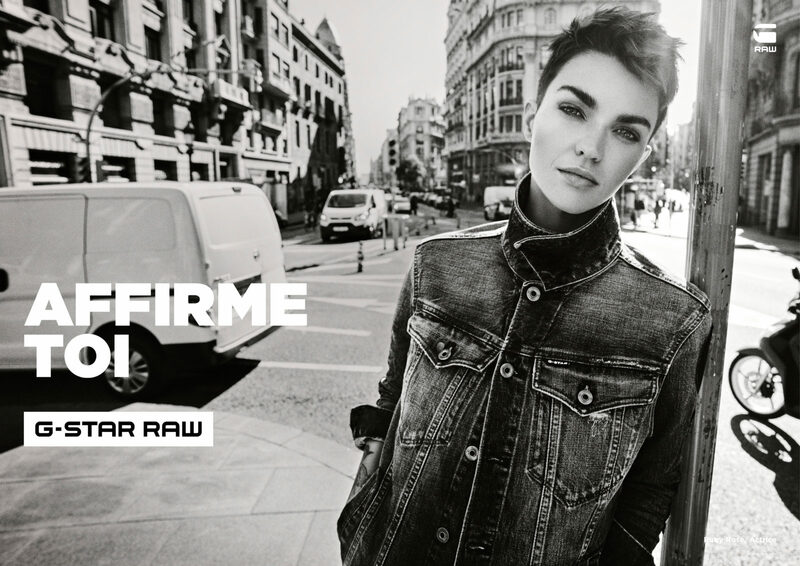 G-Star RAW has chosen a new muse for its summer 2019 collection and it is none other than Ruby Rose. The Australian model turned actress rose to fame with her role in Orange is the New Black and has been killing it on the big screen ever since. She was recently chosen to embody a lesbian Batwoman in the CW show Elseworlds, which led to numerous critiques and hate online. Ruby Rose is used to being misunderstood but always stays true to who she really is, without compromise. 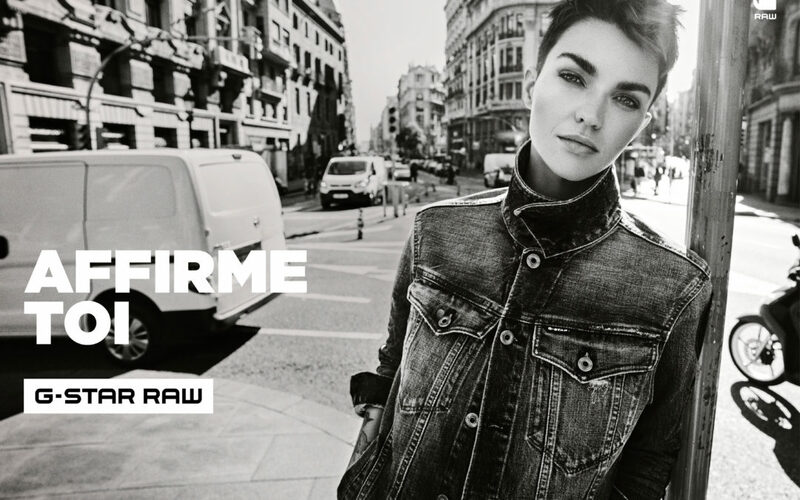 That’s why G-Star thought of her to represent the fearless values of the brand, which puts forward unique personalities. The slogan says it all: It’s you. Own it.